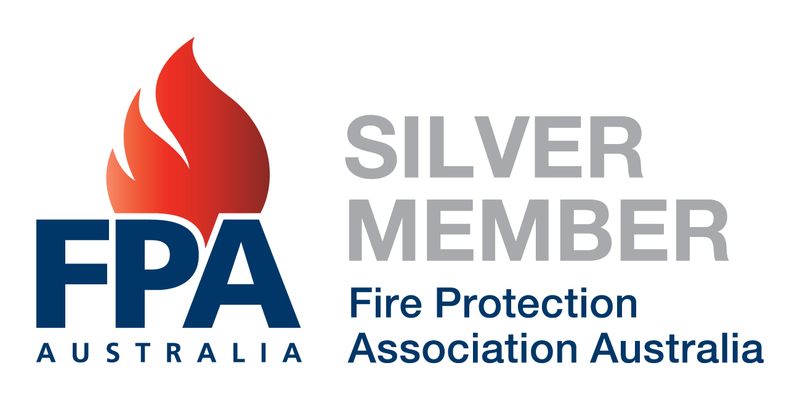 At Complete Fire Certification we specialise in simplifying the fire compliance process. We inspect, test and certify fire systems for Residential Strata and Commercial buildings. All testing is carried out as per Australian Standard. We are based on The Northern Beaches of Sydney and service areas from North Sydney to Palm Beach. We are fully licenced and fully insured.